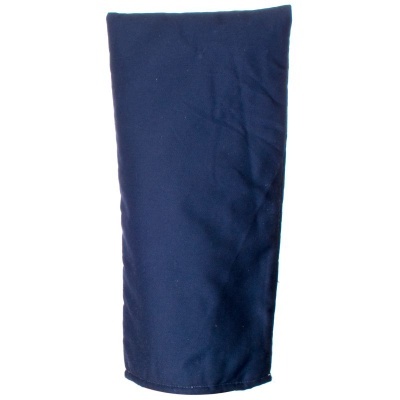 The Supertouch 31113 Large Oven Mitten is 100% fabric with soft polyester padding, ensuring it is comfortable to wear while providing you with general contact heat protection. This large mitten is essential if you work in a kitchen or bakery. The 31113 Large Oven Mitten is designated Category I glove, which makes it suitable for minimal risk situations only.